At the end of every school year, I make a classroom scrapbook. 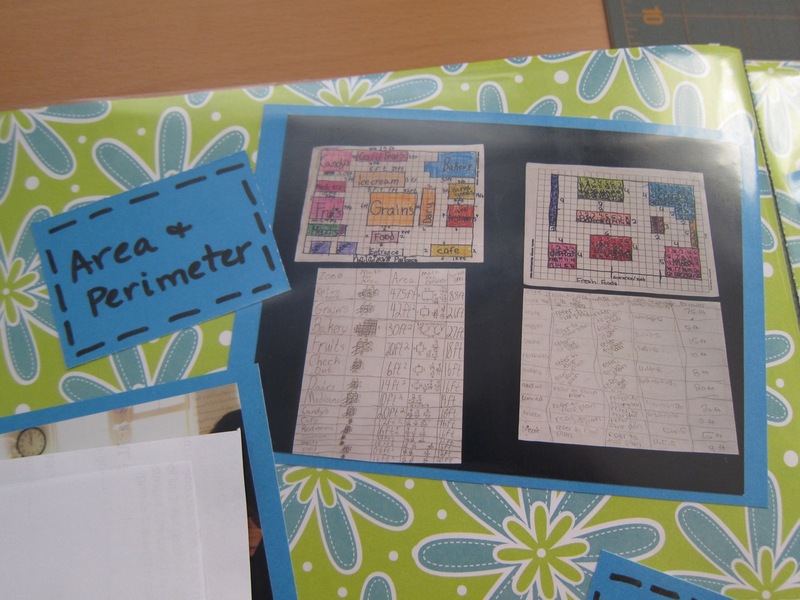 Not only do my students like to look through scrapbooks from previous years, but they are especially helpful at the beginning of each school year for giving parents an idea of the activities that we do. All year long, I take photos of my students doing math, literature circles, science activities, etc. At the end of the year, I narrow down the photos to an affordable amount, get them printed, and start scrapbooking. This year, I printed 150 photos. 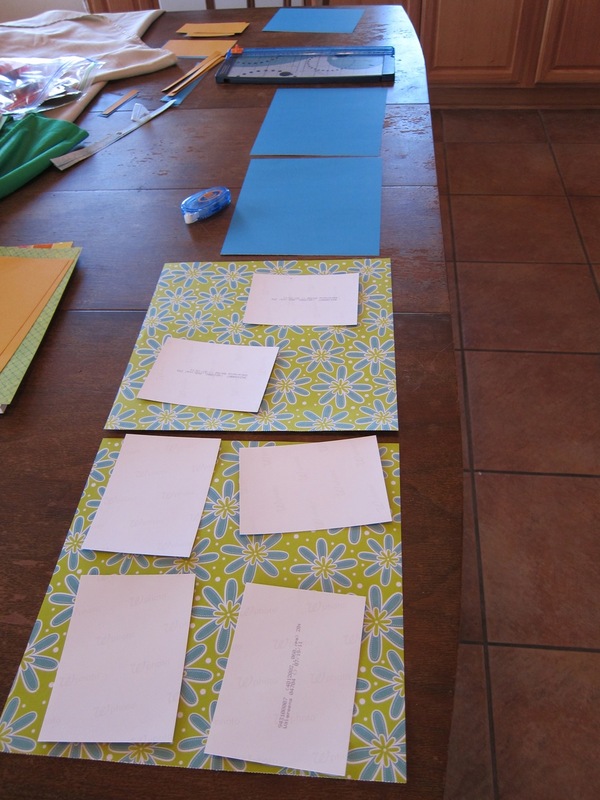 I purchased tape runners (I had glue sticks at home for when the tape runners ran out), background paper, coordinating cardstock, extra sheet protectors with expansion posts, and a scrapbook album. You’ll also need a paper trimmer with a good blade and a Sharpie marker. After you print your photos, sort them by subject or activity. Don’t have more than 4 per page. Then, put the groups in the order you want for your album. Mine went something like this: front page (pictures of all of my students), reading pics, writing pics, social studies, science (lots of pages! ), parties, etc. These paper pads were $5 each from Walmart. They were fantastic. I used the coordinating cardstock (right) behind each photo. To keep things simple, match a background design with cardstock. 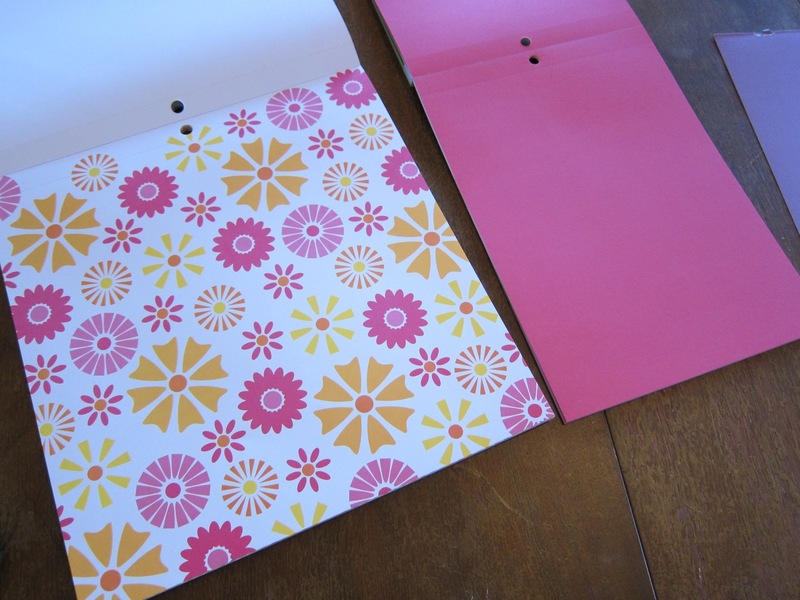 You’ll want two pieces of the pattern paper (they will go in the album side-by-side). I fit 3 photos per page of cardstock, so if a side-by-side has 8 photos, you’ll need 3 pieces of cardstock. In the above photo, you can see the side-by-side papers, selected photos, and cardstock. Sorry, I can’t show faces (confidentiality). Put glue on the backs of the photos, stick them to cardstock, trim around, and glue to the paper. I don’t use fancy layouts or diecuts. I just put the photos on the page at angles. 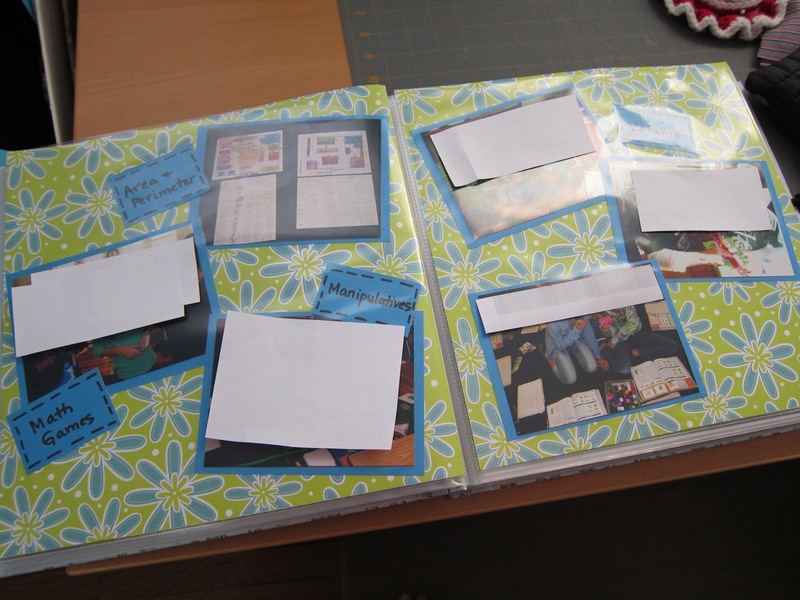 After you make all of your pages, add expansion posts and sheet protectors to your album. You might need to add cardboard spacers, which sometimes come with the sheet protector packs. Basically, they are strips of cardboard that fit between sets of sheet protectors to give your album more of a flat look, because the photos and scrapbook papers raise the thickness of your album. The spine (between the covers) was 1-1/2 inches tall, so I expanded the paper covering the spine. There were directions for how to do this printed on the spine paper (it came with the album). For journaling, I cut a small rectangle of coordinating cardstock, wrote a word or two to describe what’s going on on the pages (in Sharpie), and then added a doodled border. Examples: Literature Circles, Measurement, Sheep in a Jeep!, etc. 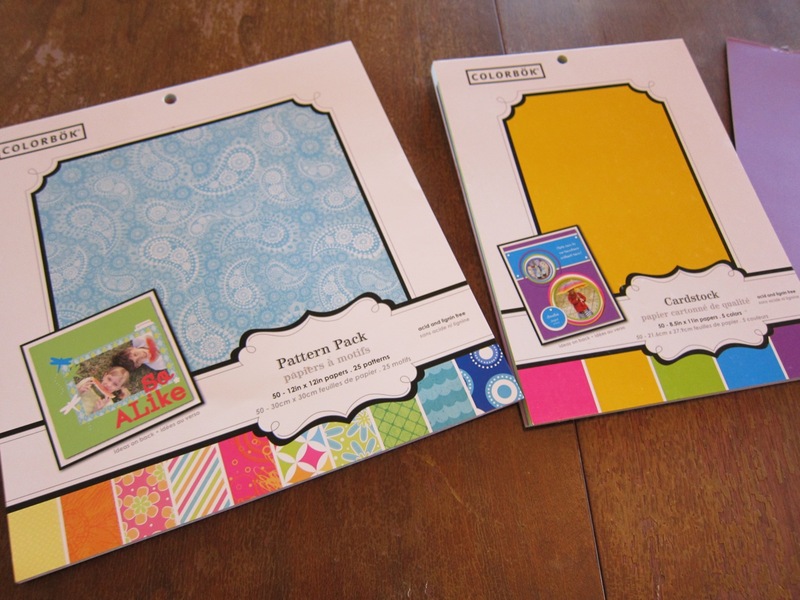 Glue on the journaling rectangles, put the pages in the sheet protectors, and you’re done!